Start taking classes at Freedom Yoga and other studios! Escape the hustle & bustle of Singapore's Central Business District and experience Freedom. They believe that yoga is for everyone. No matter your age, size, gender, experience—welcome to the Freedom family. 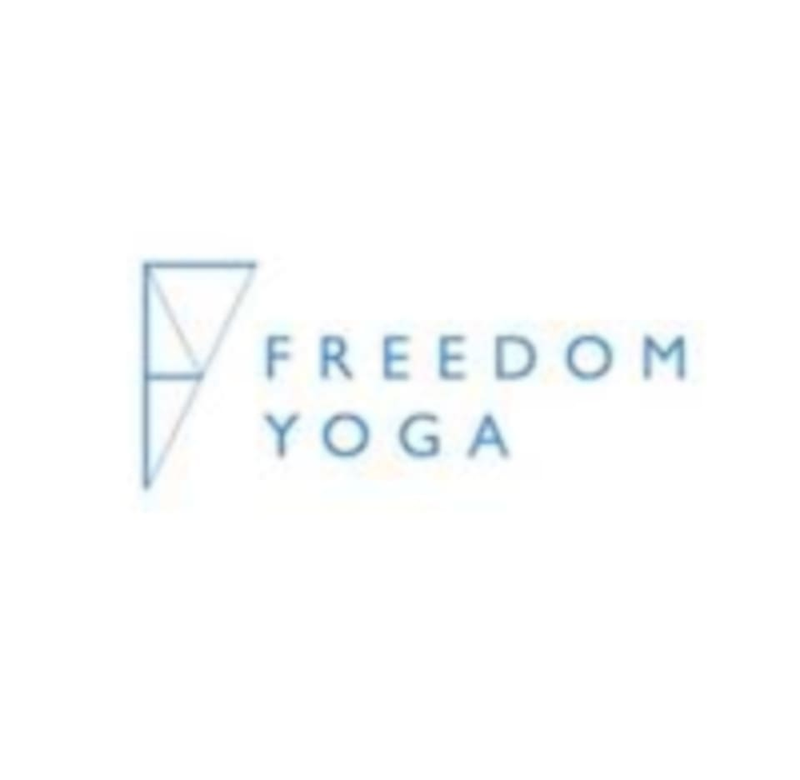 To ensure all students have a pleasant experience at Freedom Yoga, kindly arrive at least 15 minutes before the stated class time. Late comers (people who arrive later than 5 minutes before class time) will not be admitted to the class as we aim to minimise disruptions. The use of mobile phones during class is strictly prohibited. We are all droplets that form the same ocean—please treat everyone with love and respect. Freedom Yoga - Amoy Street is located at 39 Amoy Street, Singapore, 069865.
good workout and sweat. pace was good! Aly is a great instructor! Even though the class was a bit advanced she made it so that even beginners could do it with ease. Definitely would recommend her! Thanks Aly for the class ???? Great instructor. Zen. Mediative. Great stretch session. Very relaxing and slow. Not a workout or a stretch class.